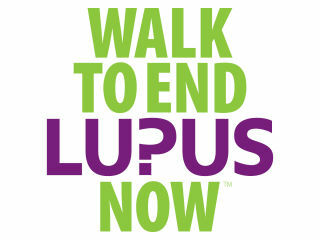 The Lupus Foundation - Lonestar Chapter presents Walk to End Lupus Now! 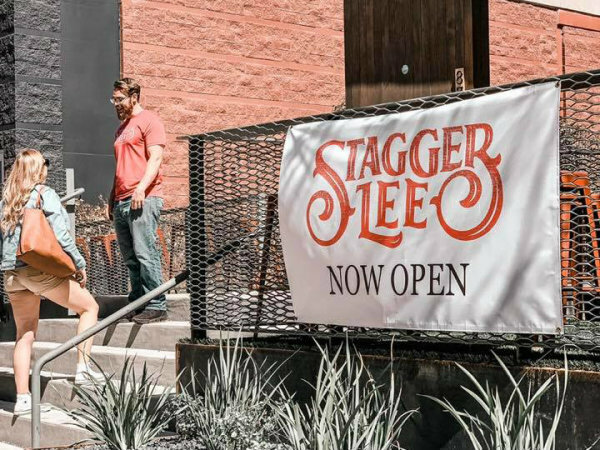 The Lupus Foundation of America, Lone Star Chapter, will host the annual Austin Area Walk to End Lupus Now 5K (3.1 miles) event to raise funds and awareness for all those who are affected by lupus. The LFA accepts donations from the community to help fund the services that are offered to the lupus community, at no cost.